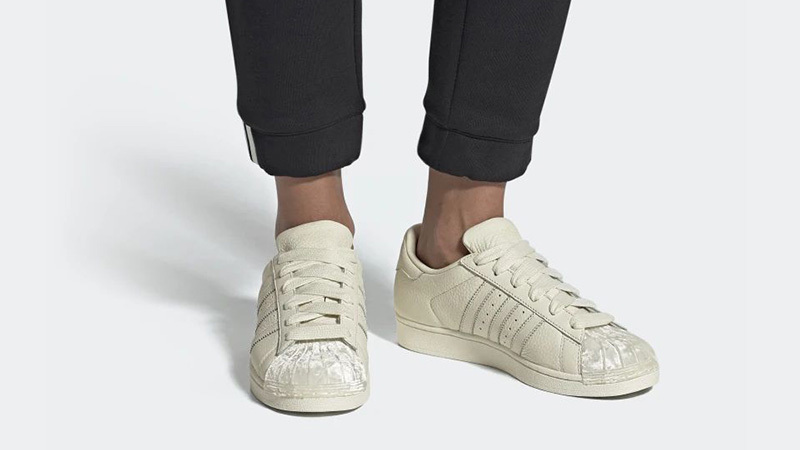 A plush look transforms the adidas Superstar Off White Velvet. 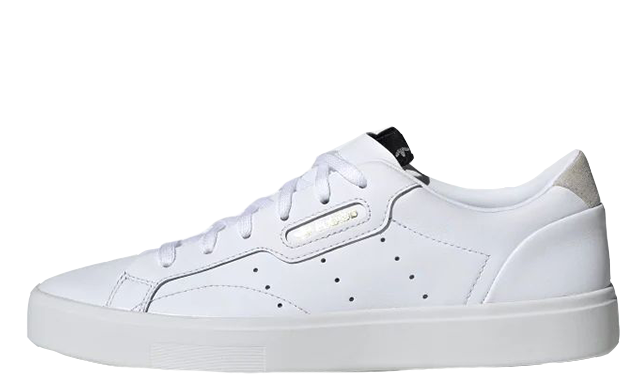 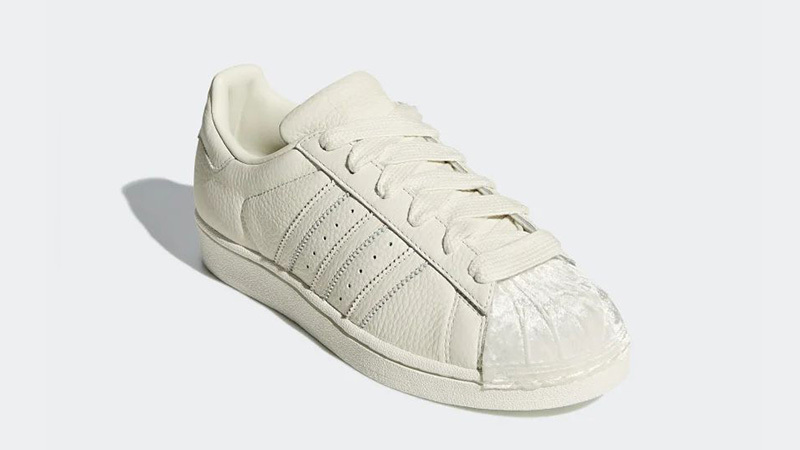 Decorated entirely in cream, this classic sneaker has received an adorable update with luxurious velvet taking over the shoe’s iconic shell toe. 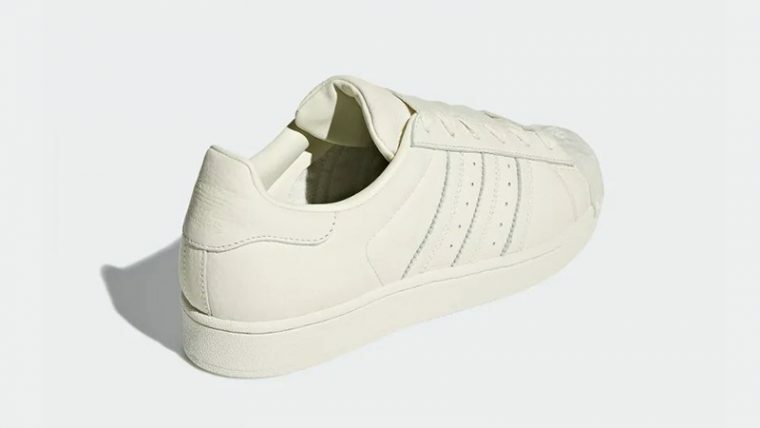 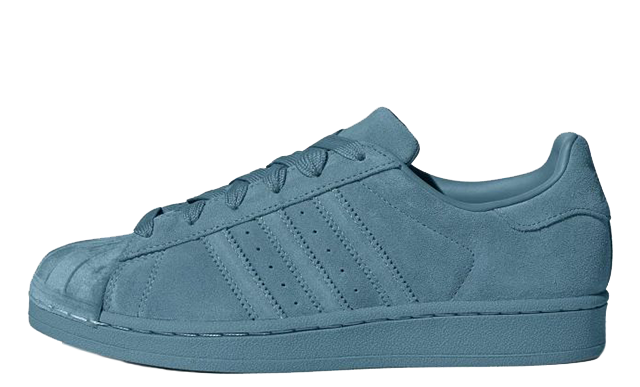 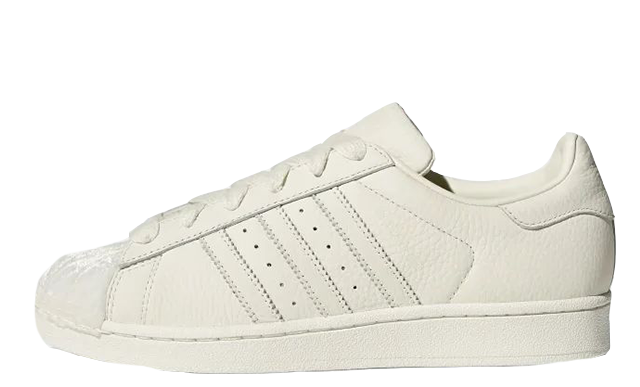 If you’ve fallen head over heels for the adidas Superstar Off White Velvet, you can get your hands on a pair from February 15th via the stockists listed. 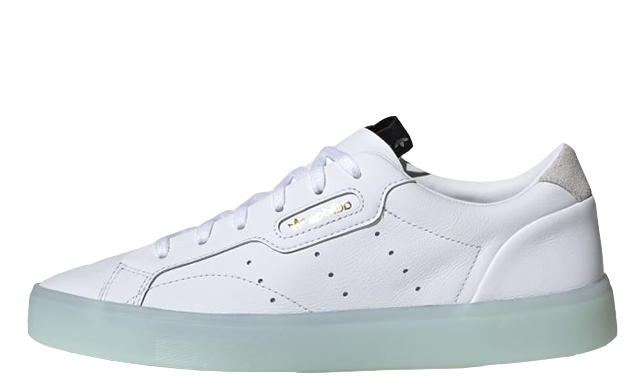 This sneaker is set to arrive alongside a variety of other colourways so make sure to click the bell icon above for important release reminders and updates.